Labor. Your #1 challenge. Where will you find your future employees? It’s time to engage with the next generation of workers. 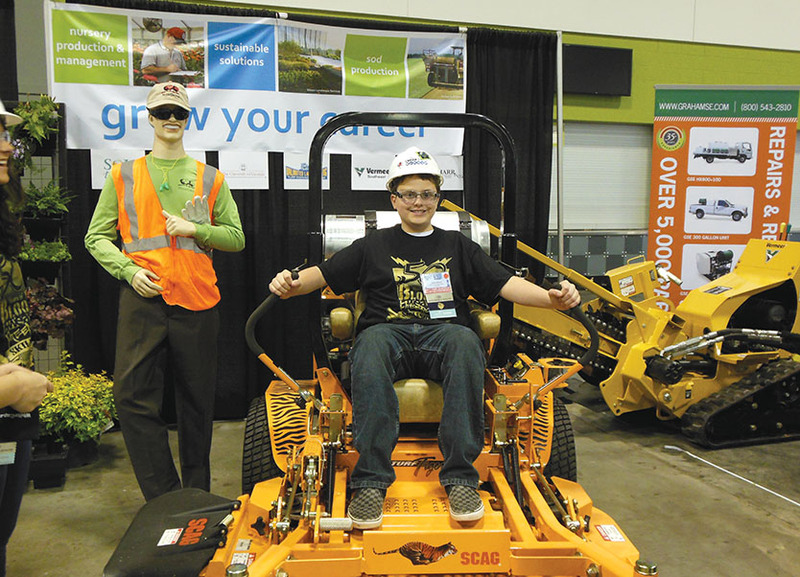 Partner with UAC to create the 2nd annual “World of Landscape” – a unique opportunity to reach over 7000 middle and high school students and their teachers at the CEFGA Career Expo. The “World of Landscape” is a 40′ x 40′ interactive career exploration area focused on the Green/Urban Ag Industry. This is NOT a science fair – these are students who are looking for career paths! This is the first time that our industry has participated in this outstanding event, and your valuable participation is needed! Donate $500 and be featured as a Major Sponsor of the “World of Landscape” with logo, company name and opportunity to provide information directly to students and teachers. Donate $250 and your company name will be prominently featured on all signage and promotion, and recognized to the UAC membership. In-kind donors will also be recognized. Please help us by donating your time at the event, money, and equipment. Time: volunteer to man the booth and talk to students, set-up and break down. Money: to buy giveaways for students and their teachers, signage, banners, fliers, candy, stickers, etc. Contact Mary Kay Woodworth today at 770-359-7337 or email mkw@georgiauac.com to get involved!